Hi I’m Elena, the administrator of this blog. 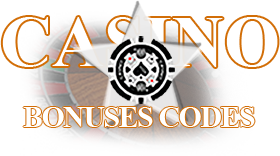 and each day I pick the best bonuses from all sites and write them here for my visitors. Tell your friends about this site, or make a link on your website or blog, also if you can use it on Facebook or MySpace or Twitter.